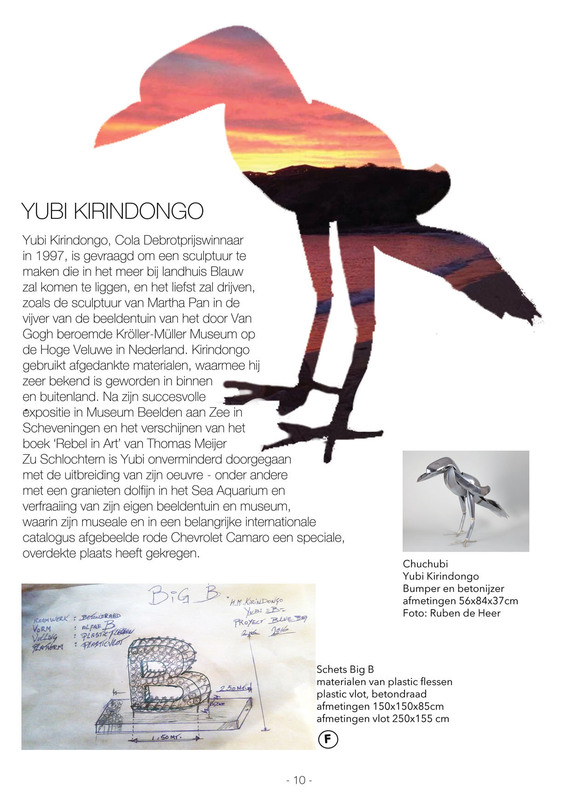 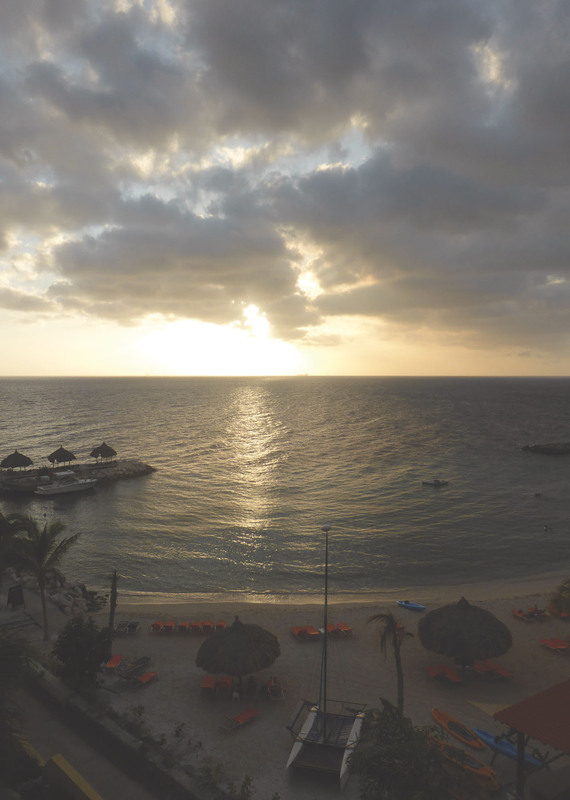 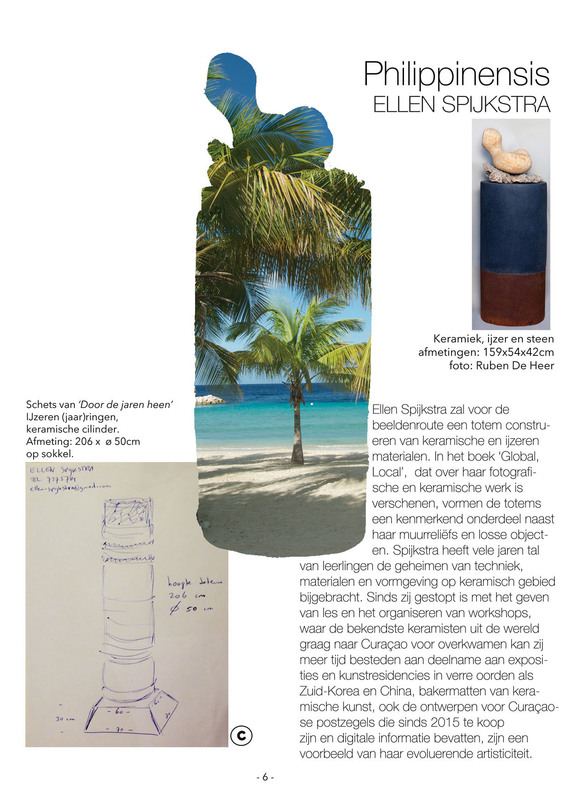 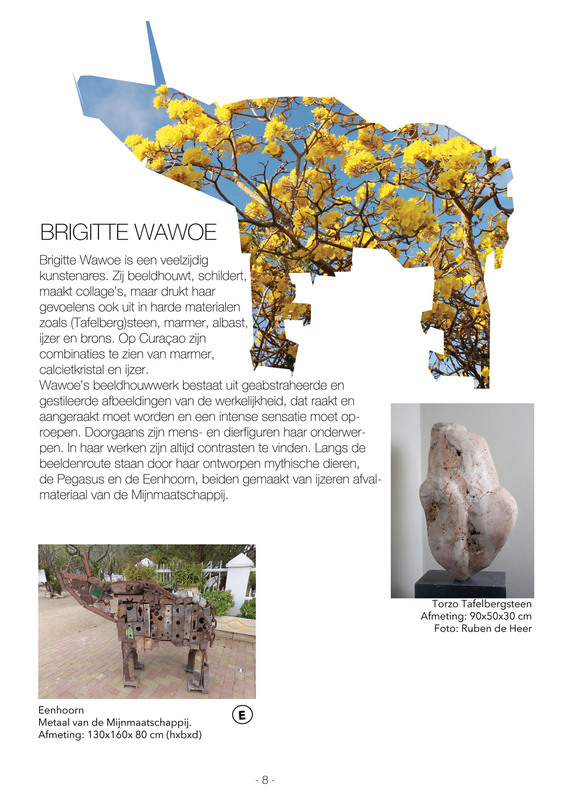 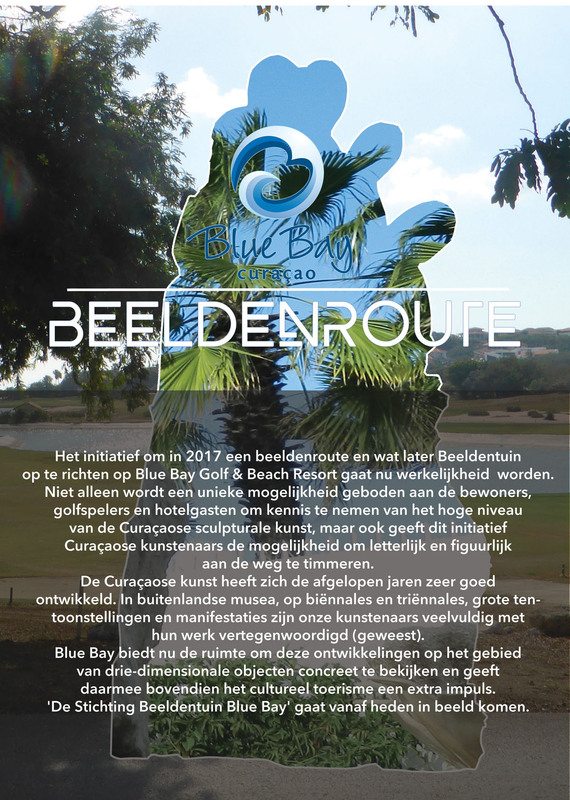 In past years Blue Bay resort in Curaçao has created an open air museum by founding a sculpture trail and sculpture garden on its premises. 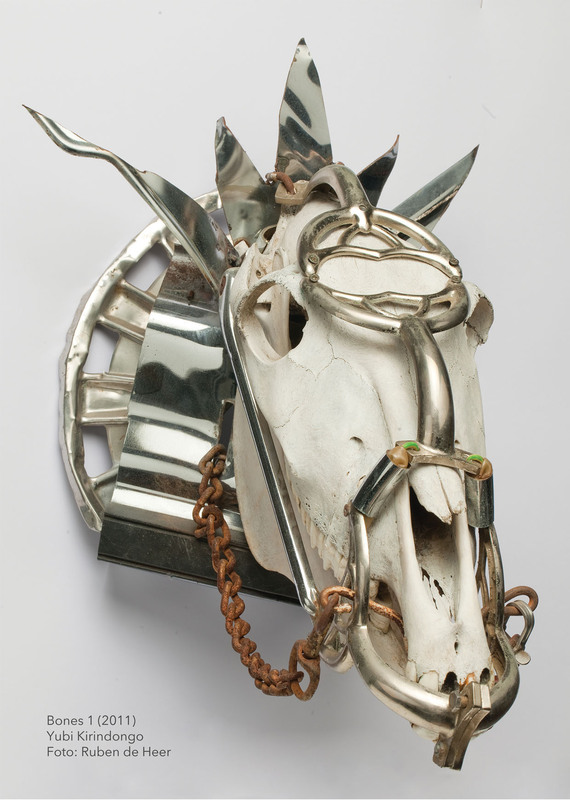 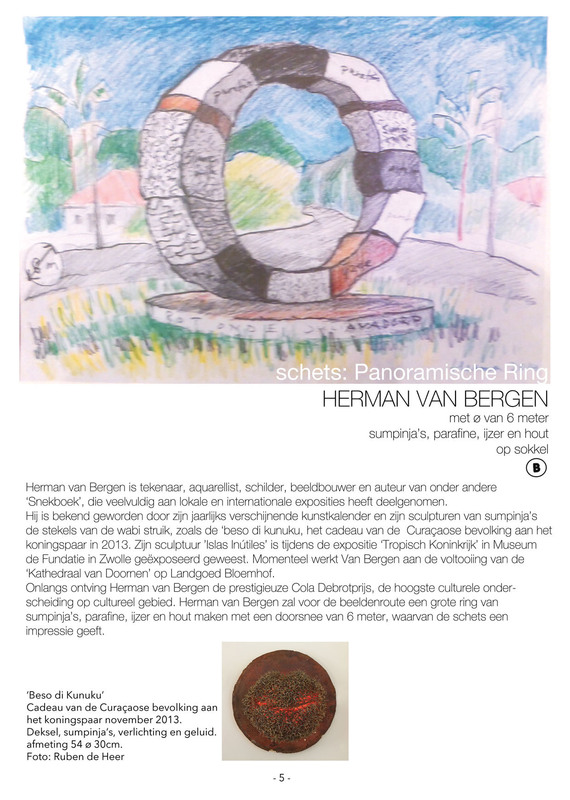 All artworks in this project are made by local artists. 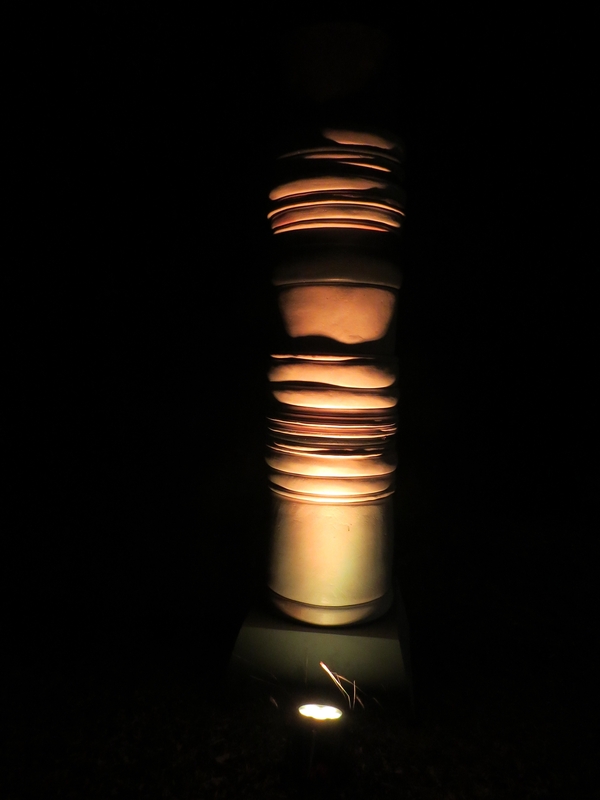 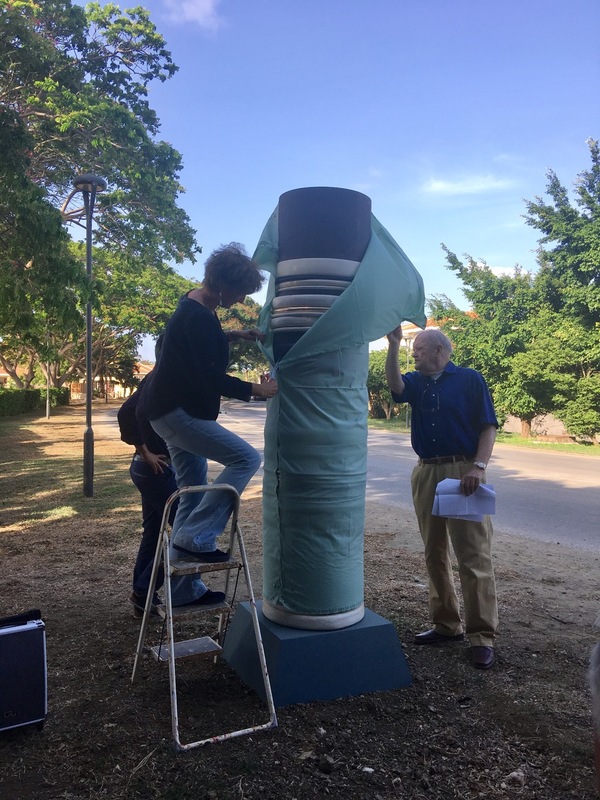 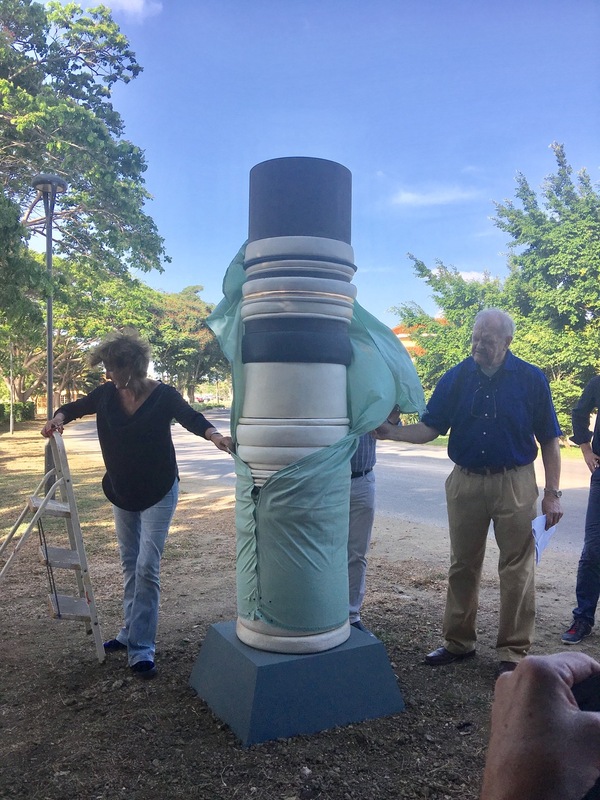 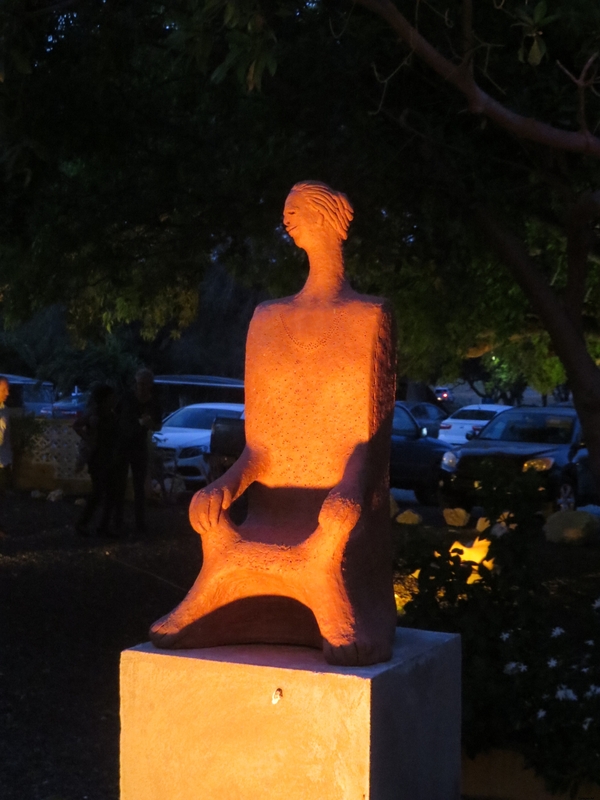 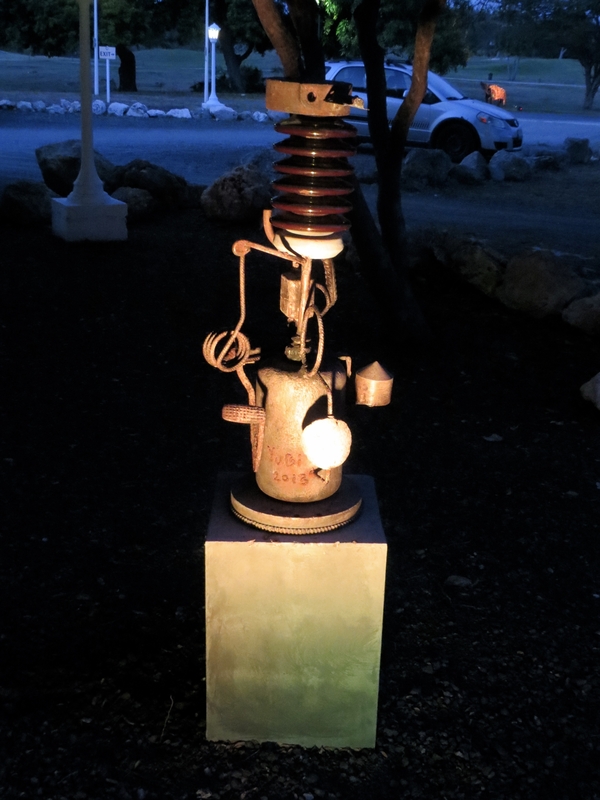 The sculpture garden started in 2017 with placement of the first artwork, a ceramic totem by local artist Ellen Spijkstra. 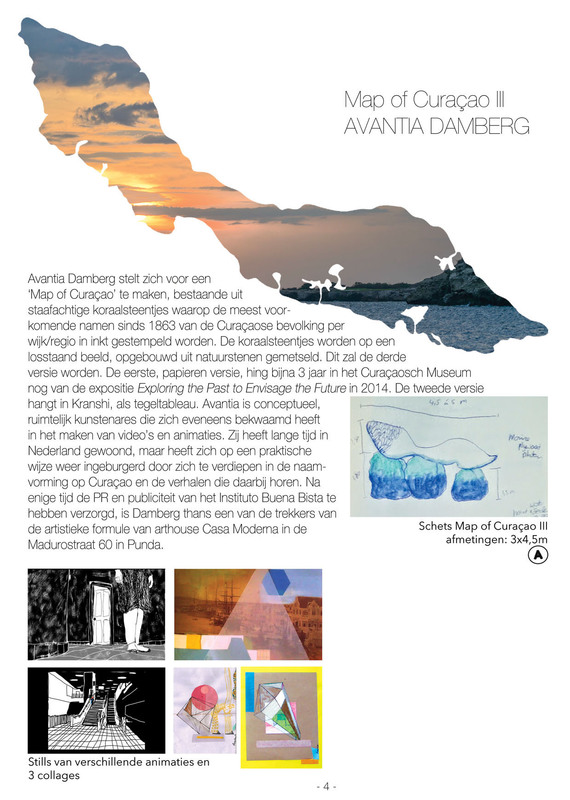 After that followed art works by Yubi Kirindongo, Avantia Damberg, Rien te Hennepe and Brigitte Wawoe. 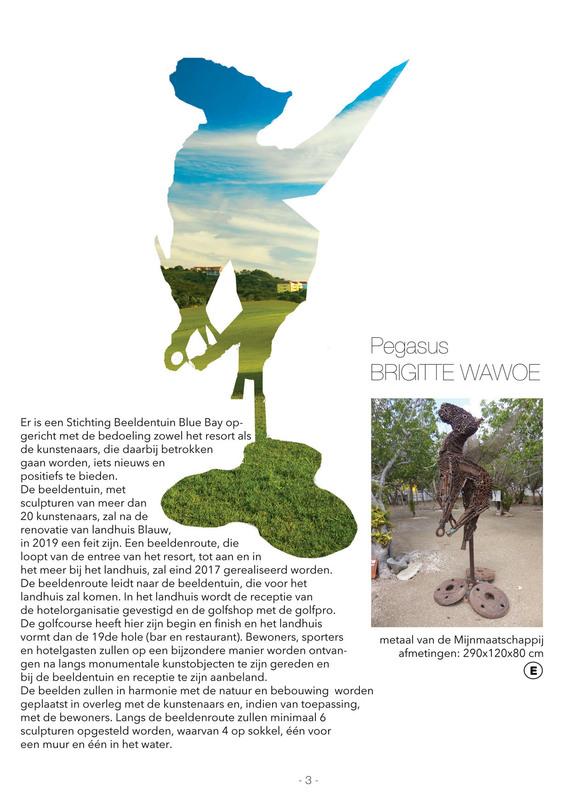 The pieces are placed along the route from the resort’s entrance to Landhuis Blauw, the old plantation house. 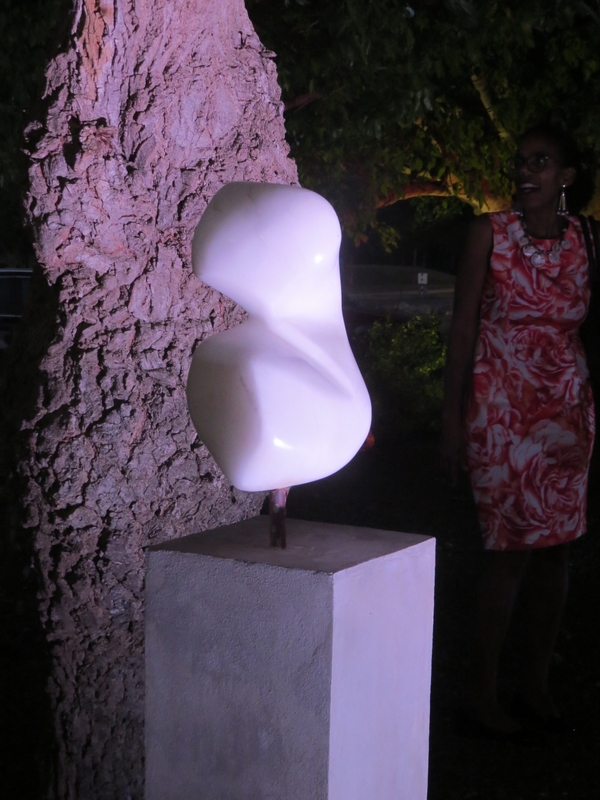 On May 2nd the sculpture garden, near the entrance of the Landhuis was inaugurated with sculptures by Yubi Kirindongo, Ellen Spijkstra, Hortence Brouwn, Norva Sling and Babs de Brabander (sr). 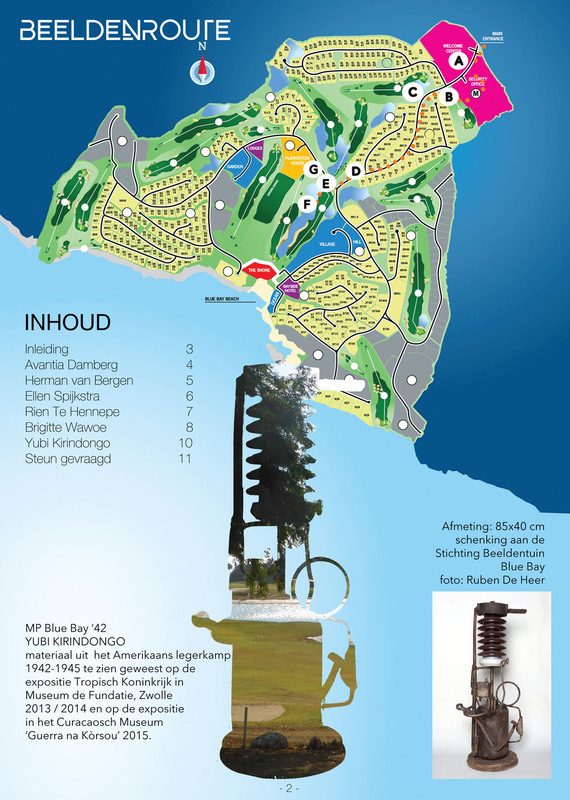 The board consists of the following members: Jan Gulmans, Sepp Koster, Freddy Curiel, Ingenie Dammers and Ellen Spijkstra. 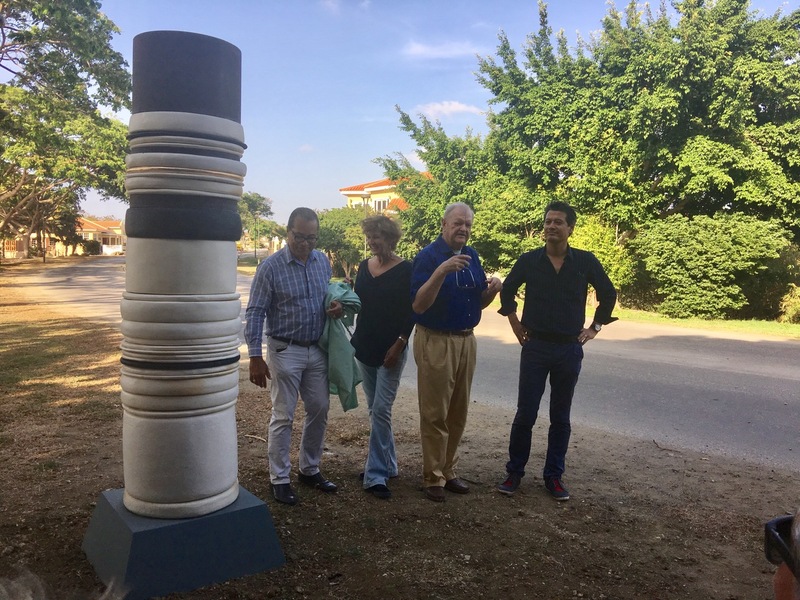 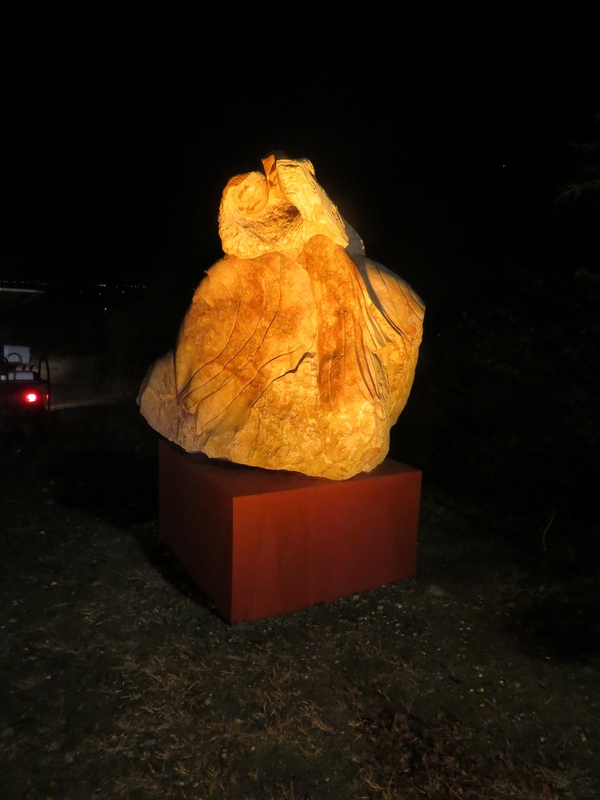 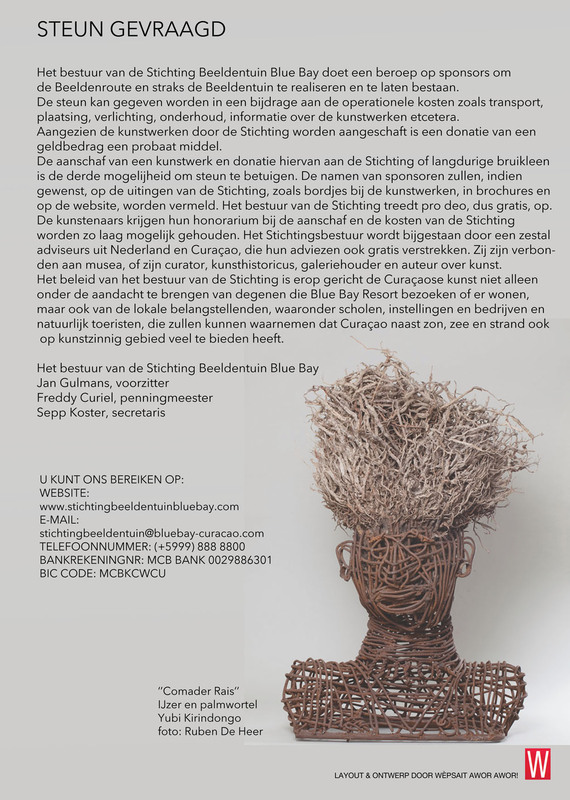 Inauguration of sculpture trail with the first artwork by renowned local artist Ellen Spijkstra. 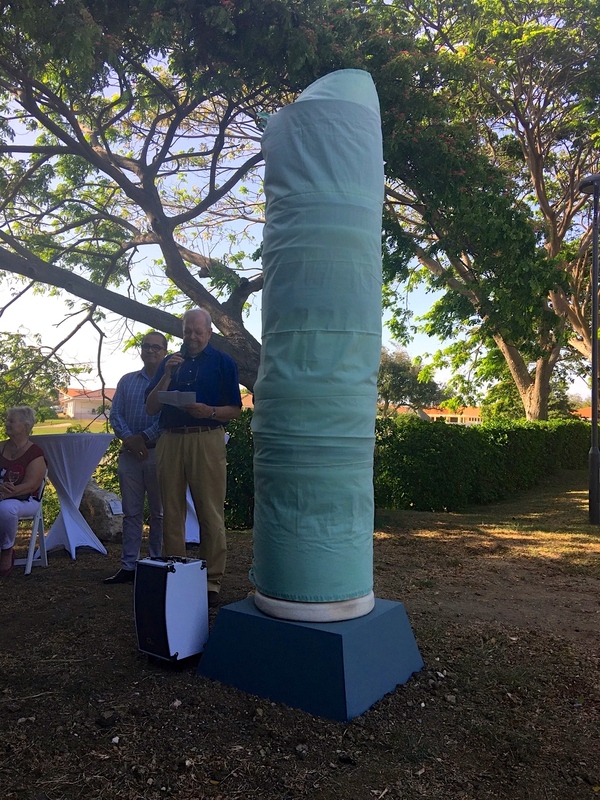 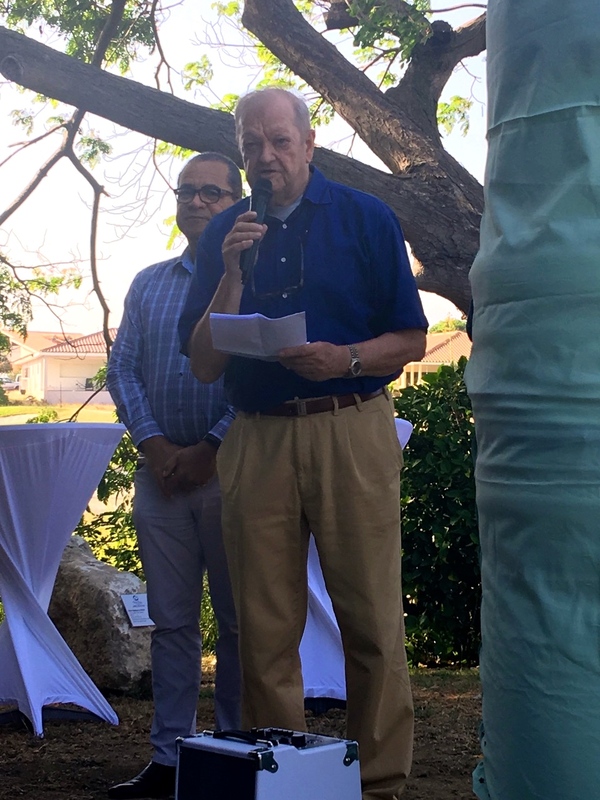 The sculpture garden next to Landhuis Blauw was inaugurated on May 2nd, 2018. 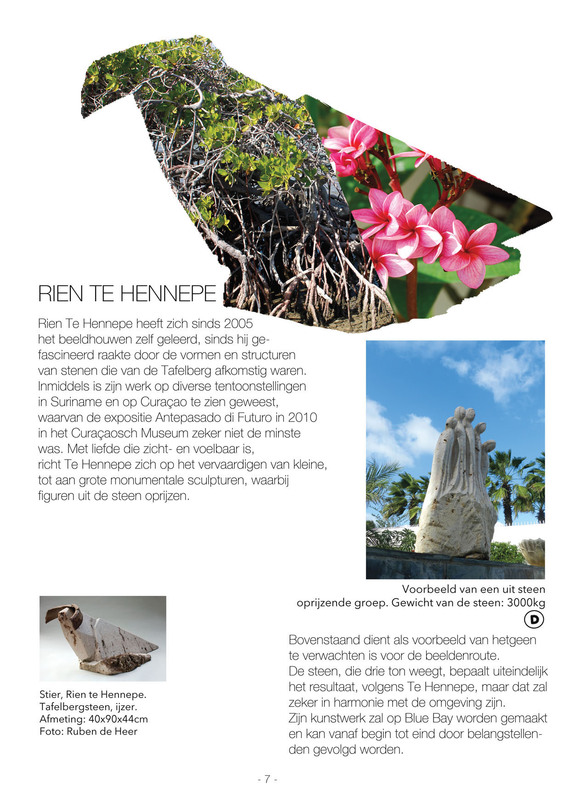 Text and photographs by Josée Thissen-Rojer.